Modern kitchens are the home’s central gathering place because they are where families socialize and spend time together, whether it is sitting down for a meal, catching up after a long day, or creating crafts and treats together. As one of the most important communal rooms in your home, the perfect kitchen should serve all of these functions and still reflect your personal style. 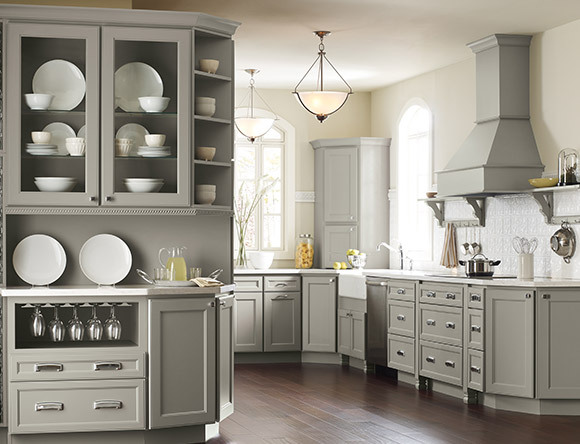 While a kitchen renovation or remodel may seem like an overwhelming task, creating your dream family kitchen is as easy as a visit to Henry Kitchen & Bath. As one of the most important fixtures in your kitchen, there are thousands of faucet features, styles, brands and colors to ensure you find the perfect kitchen faucet for your family’s needs and style. At Henry Kitchen and Bath, we provide everything from kitchen faucets to water dispensers to individual parts and more! A well-planned kitchen lighting strategy could be the difference between a functioning kitchen and the kitchen of your dreams. 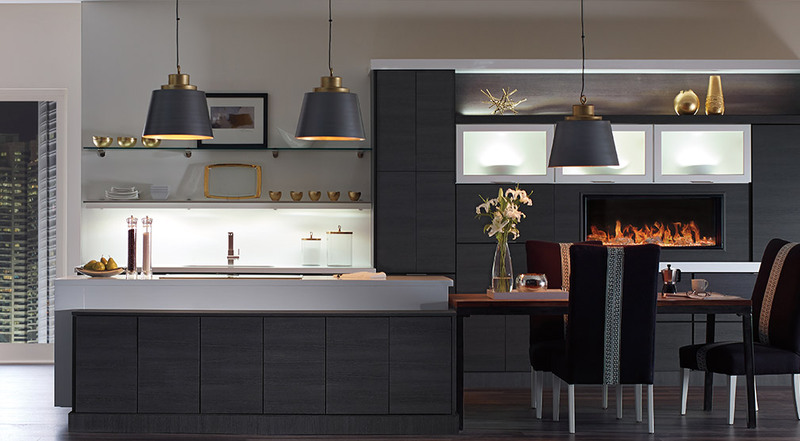 For the best visibility, the designers at Henry Kitchen and Bath will create a layered lighting arrangement tailored to your space to ensure there is enough ambient lighting to illuminate your entire kitchen as well as targeted lighting to highlight high-traffic workspaces and areas of visual interest. After all, why invest in the best fixtures if you cannot clearly see them? The kitchen sink is one of the most used kitchen fixtures in any home, so it is essential to invest in a durable, functional sink that matches the style of your family’s kitchen. With many different colors, features, and styles, there are thousands of kitchen sink options at Henry Kitchen & Bath, so you are sure to find the perfect kitchen sink with the exact look and features you want. Kitchen accessories like garbage disposals and basket strainers are as important as many big-ticket kitchen items in creating a functional kitchen that you and your family love to use. Clogged drains are one of the biggest frustrations in kitchens, but with the proper drainage system from Henry Kitchen & Bath, you will never have to worry about a blocked kitchen drain again! 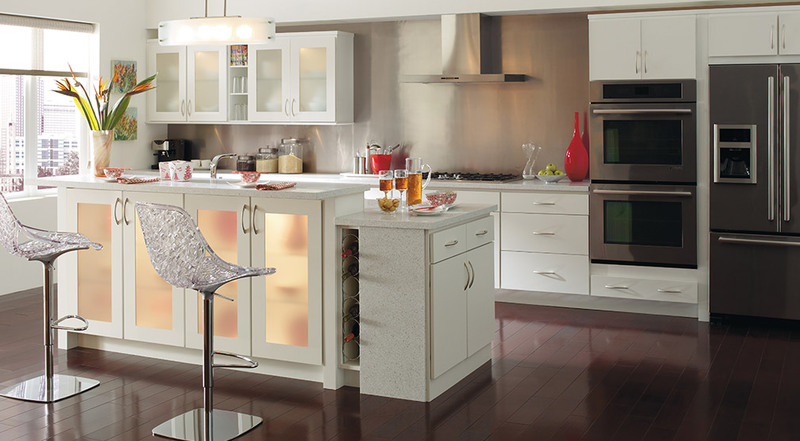 Kitchen cabinets are typically the biggest and most important investment in any kitchen remodel or update. 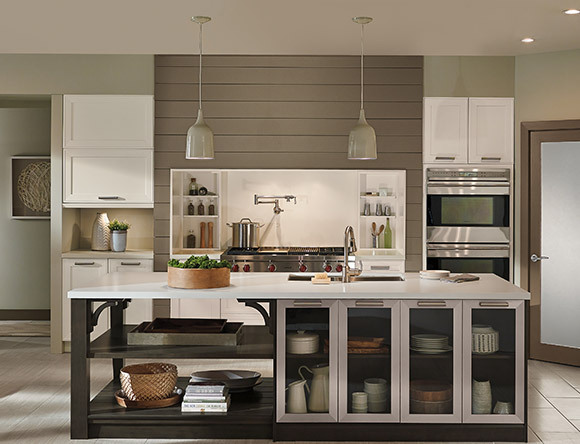 Choosing the right kitchen cabinets can not only set the style for the entire space but also provide the functionality and features that allow you to utilize every square inch of space in your kitchen. 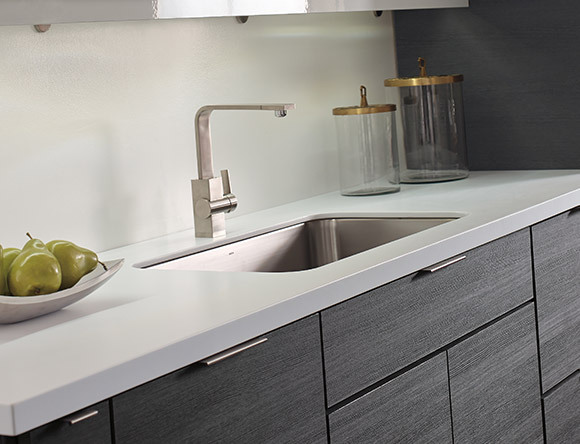 With hundreds of styles, materials, and brands to choose from, the designers at Henry Kitchen & Bath will provide you with the guidance and expertise to create the kitchen of your dreams. The experienced designers at any of our three area showrooms will work with you to make the most of your space, select the fixtures, cabinets, tiles and finishes that match your style, and arrange for expert installation by our own master installers. A well-designed, beautiful kitchen is a wonderful way to make the most of your time with family and friends, and Henry Kitchen & Bath can get you there. While advances in kitchen appliances and fixture technologies improve the convenience and effectiveness of your kitchen, the constant innovations can be hard to keep up with, so we are here to help! 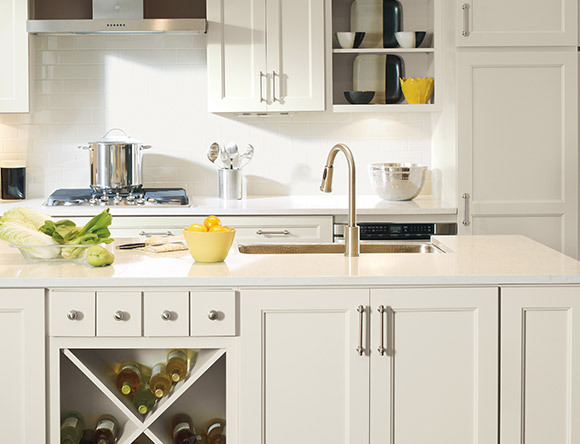 Henry Kitchen & Bath is a one-stop solution for everything you need to choose the perfect fixtures for your new kitchen and minimize the turmoil of a remodel. 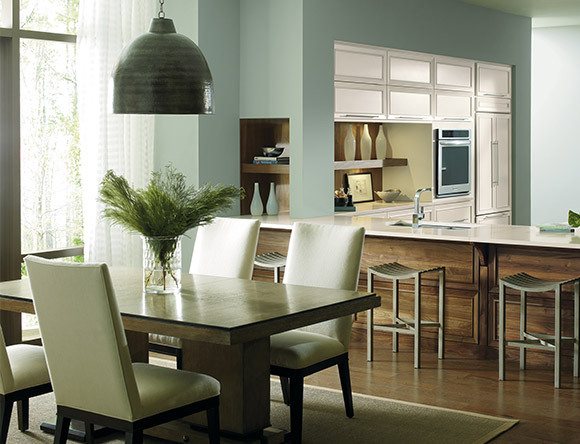 We feature only the best of the best in our product catalogs because we understand that today’s kitchens serve as so much more than just places to cook dinner. For this reason, kitchen makeovers are one of the most popular home remodels. 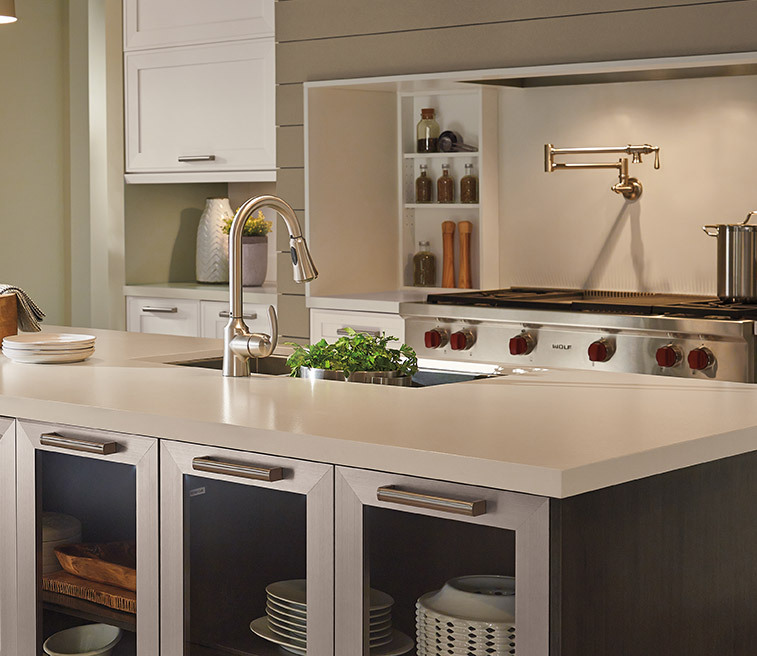 From cabinetry to countertops, there is a whole world of kitchen design out there to make sure your kitchen remodel updates the style and improves the functionality of your home’s kitchen to make your life easier and more enjoyable at the same time. If you are ready to take the first step in creating a better kitchen, home, and life for your family, contact Henry Kitchen & Bath today!